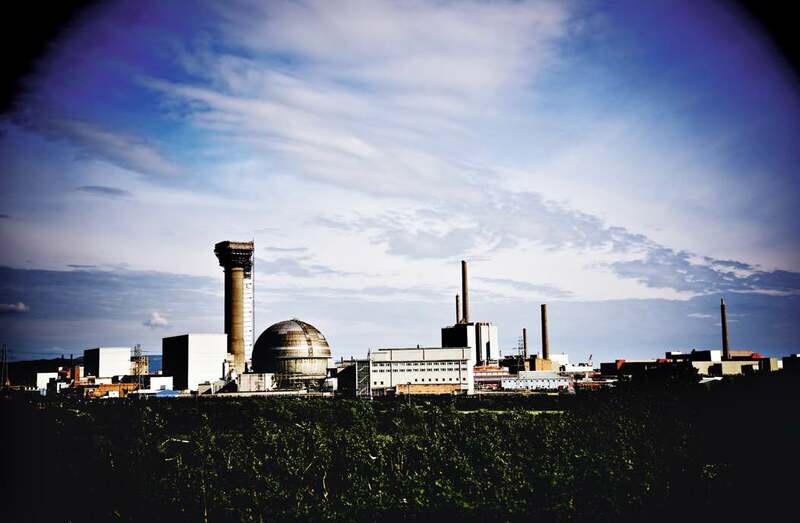 We work in the nuclear, thermal and renewable energy infrastructure markets providing a range of engineering services. We provide essential maintenance and renewals nationally including at nuclear facilities, power stations and renewable energy sites. Working in the water sector, we undertake a wide range of engineering support across the clean and wastewater infrastructure networks. Our specialist land remediation activities, in particular our site-based remediation techniques, have a range of applications. Working nationally for Network Rail, as well as London Underground and Train Operating Companies, we provide innovative and specialist engineering services across the rail network. 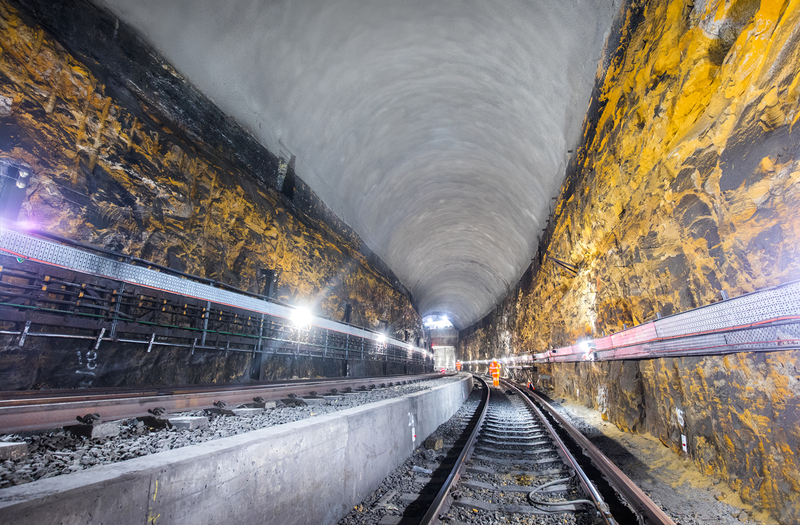 We deliver planned maintenance on thousands of infrastructure assets, including bridges, viaducts and culverts as well as specialist solutions for tunnels on some of the busiest routes on the rail network. We focus on providing specialist engineering expertise for major structural alteration works both above and below ground and specialist temporary works engineering for high value properties in London and the Home Counties. Our services are associated with high hazard risk reduction operations at nuclear facilities that include waste treatment, reprocessing, decommissioning, decontamination and clean-up operations. 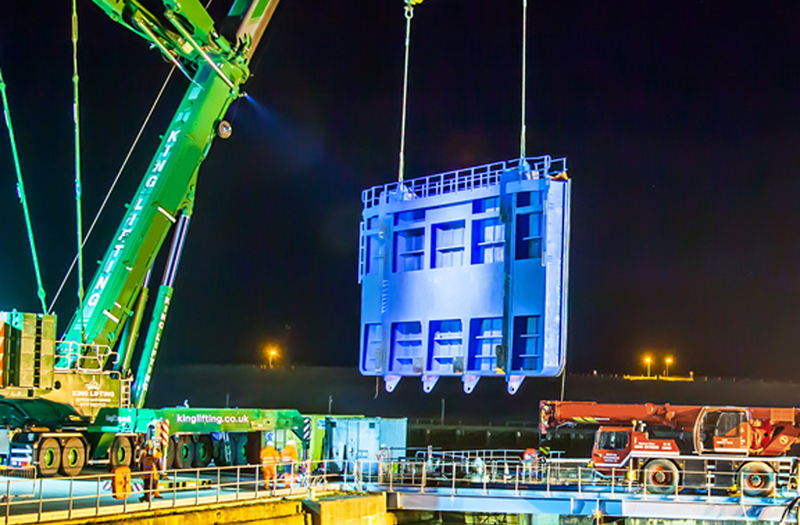 Our integration of generation, grid and decommissioning services proves a differentiator in this market. Renew Holdings plc was incorporated in England and Wales and operates in the UK.